2Degrees MMS APN Settings for verykool s5524 Maverick III Jr.
To configure your verykool s5524 Maverick III Jr. to use 2Degrees MMS in New Zealand follow below steps. 2Degrees further settings to try for verykool s5524 Maverick III Jr. Replace above values in your s5524 Maverick III Jr. with values in each setting below for 2Degrees alternative settings that could be compatible with your device. See also: 2Degrees Internet settings for verykool s5524 Maverick III Jr.
See all specifications for verykool s5524 Maverick III Jr.
Vodafone Internet settings for verykool s5524 Maverick III Jr.
Vodafone MMS settings for verykool s5524 Maverick III Jr.
2Degrees Internet settings for verykool s5524 Maverick III Jr.
2Degrees MMS settings for verykool s5524 Maverick III Jr.
Orcon Internet settings for verykool s5524 Maverick III Jr.
Orcon MMS settings for verykool s5524 Maverick III Jr.
TelstraClear Internet settings for verykool s5524 Maverick III Jr.
TelstraClear MMS settings for verykool s5524 Maverick III Jr. Spark Internet and MMS settings for verykool s5524 Maverick III Jr. 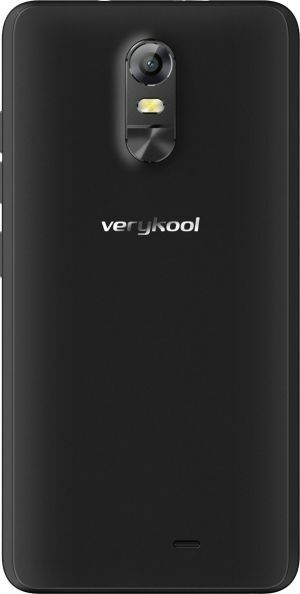 Skinny Mobile Internet and MMS settings for verykool s5524 Maverick III Jr.
verykool s5524 Maverick III Jr. is not your phone?